Kirsten VanderWall was born in Washington St, but grew up in Arizona. 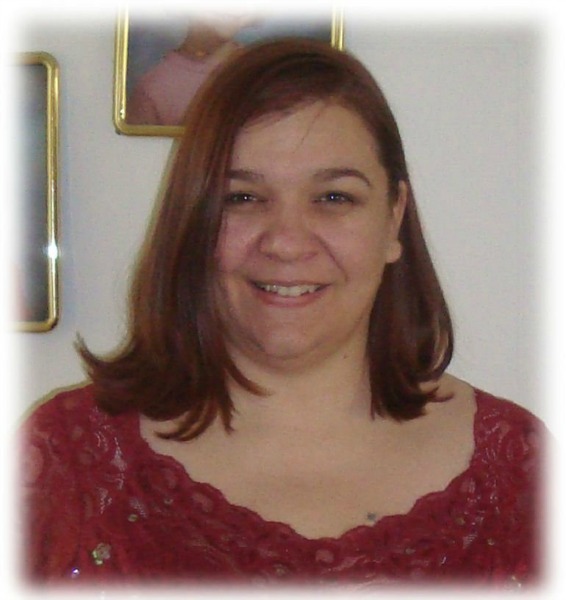 She has always favored writing and poetry, as well as many other forms of art. She married her husband Jim VanderWall, and moved to Oregon where they raised six children. She completed her first novel at the urging of her oldest daughter, and it was so well received, that she made it into a series. 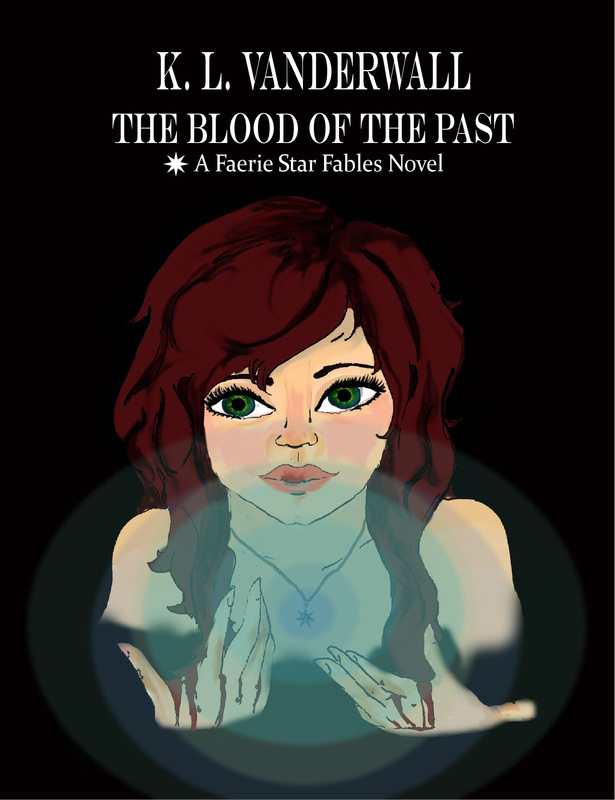 The Faerie Star Novels were completed within just over 3 years of her starting the first book. She hopes you enjoy them all as much as she enjoys telling the stories. Larissa and Leonard don't get along. Actually, they pretty much hate each other. That fact has never been able to be changed by anyone. Vesta is not just anyone though. She's a Faerie, and she meets these two special humans when she journeys into the human world. None of their lives will ever be the same. When Rion met Rebecca he tried his hardest to deny the pull he felt towards her but she wasn't going to just let him go. She felt the pull as well, and she was willing to follow him where ever he took her. Rebecca didn't know when she made that decision that her choice would take her to a place that she never knew existed, and that it would change her life in so many ways. Neither of them could have predicted that this connection that they shared would take them both to the edge of death. 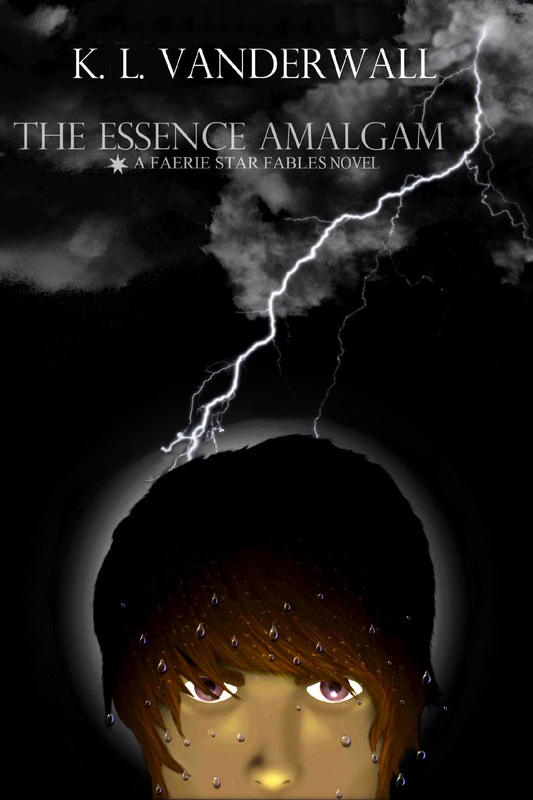 The Essence Amalgam, Book 2 of the Faerie Star Fables Series. Becca, a Newly wed Fae, loves her safe and beautiful life with her new family. 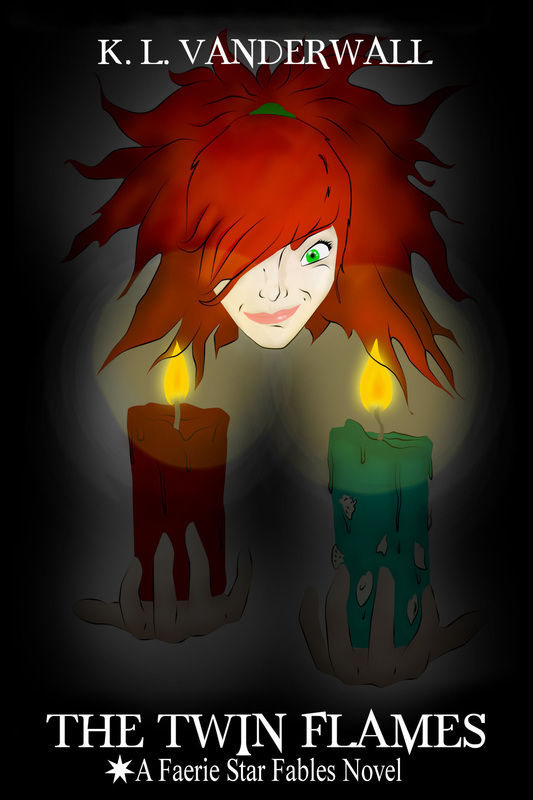 She lives day to day, happily learning about her new Fae talents. The more time she spends on Earth, the stronger and more confident she becomes. But even with all her new skills and talents, and all the confidence she has acquired, it doesn't not completely prepare her for the adventure ahead of her, as she sets off on her final task. She finds herself thrust into a situation that is not just frightening, but filled with challenges and danger, and she has to make through alone. Will she find her way back to Rion and the life she loves on Earth, or will she have to go back to her dull, lifeless human existence?